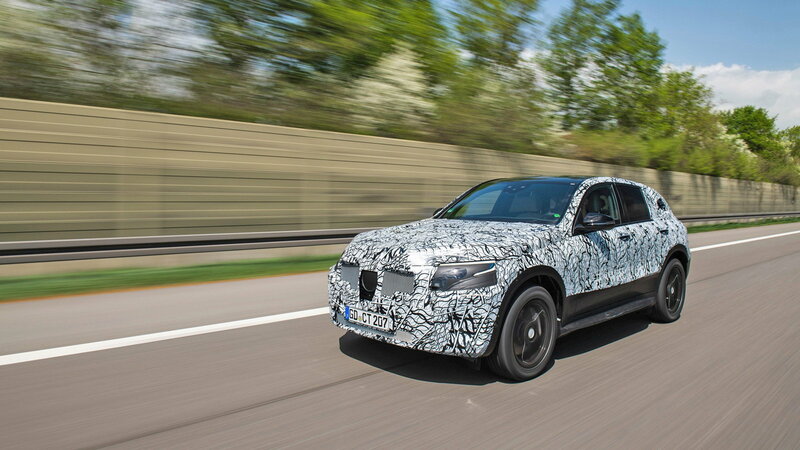 Slideshow: The Mercedes-Benz EQC all-electric SUV is going to be the German automaker’s first all-electric vehicle built to be electric from the ground up but before we get to drive it, they get to test it... for three years! 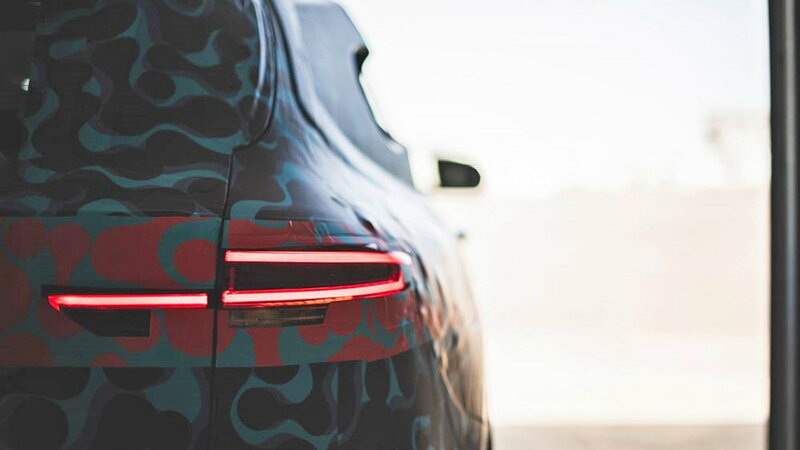 Mercedes-Benz is primed to launch its new all-electric EQ sub-brand next year, but in the meantime, a fleet of 200 prototypes and pre-production EQC SUVs are undergoing a thorough test program most recently at the Nürburgring race track. Back in May, Mercedes-Benz announced that the EQC is equipped with a 70 kWh battery pack for a range of up to 310 miles based on the NEDC standard. The real-world or EPA-rated range is expected to be closer to 250 miles. The range should be competitive with the several other all-electric luxury SUVs coming to market over the next few years. As for power, Mercedes says that the EQC is equipped with two electric motors on the front and rear axles for a total power output of up to 300 kW. 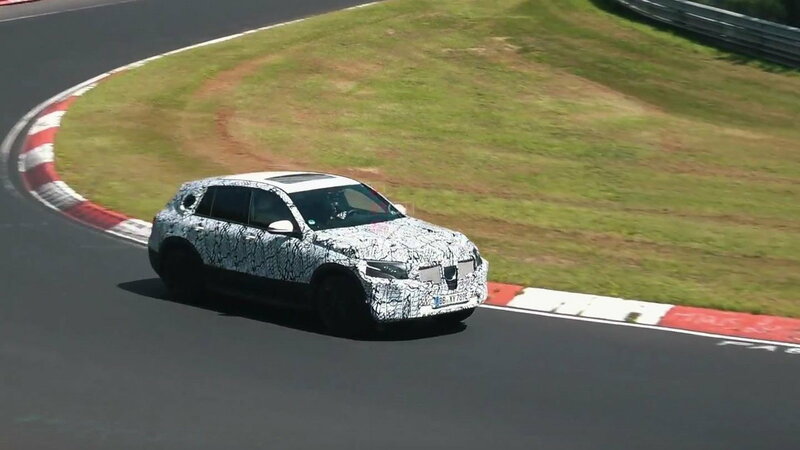 The automaker claims that it will be able to accelerate from 0 to 62 mph in under five seconds so clearly the folks at Mercedes-Benz are anticipating high-performance benchmarks for an SUV of its size and the fact that they are testing on the track at Nürburgring seems to confirm this. 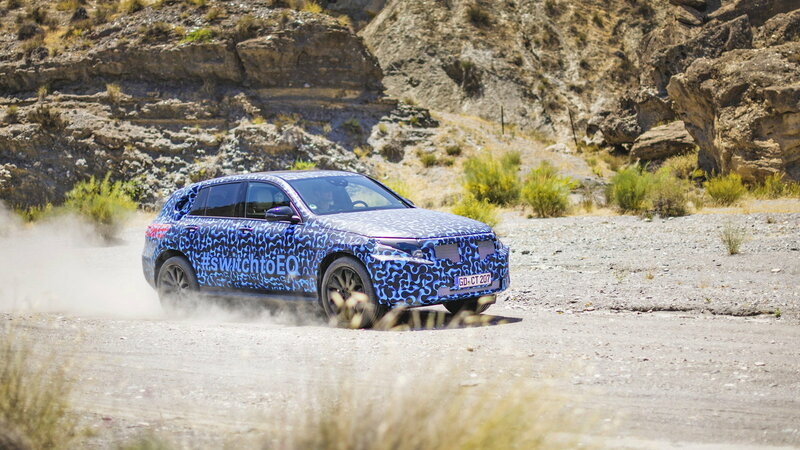 >>Join the conversation about the all-electric EQC SUV right here in MBWorld.org. The German automaker has produced all-electric vehicles in the past, but they were compliance cars based on existing gas-powered models. They would outsource the electric powertrain to other manufacturers including Tesla for vehicles like the Mercedes B-class Electric. 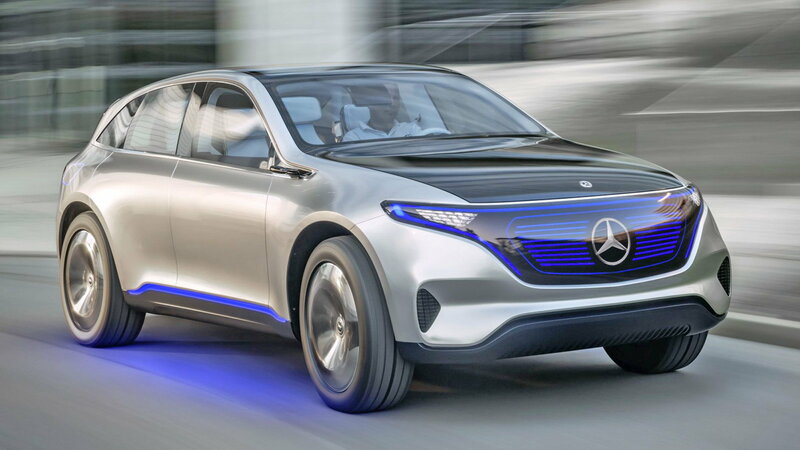 But now Mercedes-Benz is making a more serious dive into the EV world starting next year when they reveal the EQC SUV under their new all-electric EQ sub-brand. 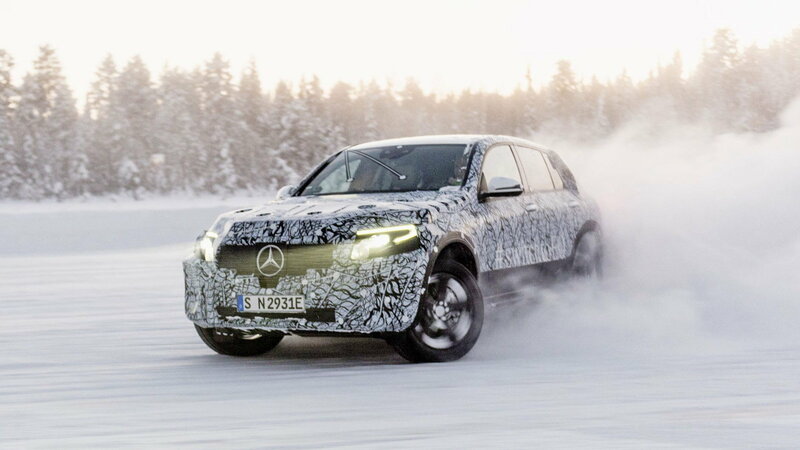 This last winter, Mercedes Benz released the first few official images of the pre-production prototype when they unveiled it in the small northern Swedish town of Arjeplog in Lapland to test the all-electric vehicle in icy temperatures down to minus 35 degrees Celsius on snow-covered roads and on sheer ice on frozen lakes. Electric vehicle performance in cold weather is often an important concern for buyers. Tesla’s vehicles have done a lot to dissipate some concerns with a lot of success in Nordic countries like Norway and in Canada. Michael Kelz, Chief Engineer for the EQC program, explained the importance of winter testing. 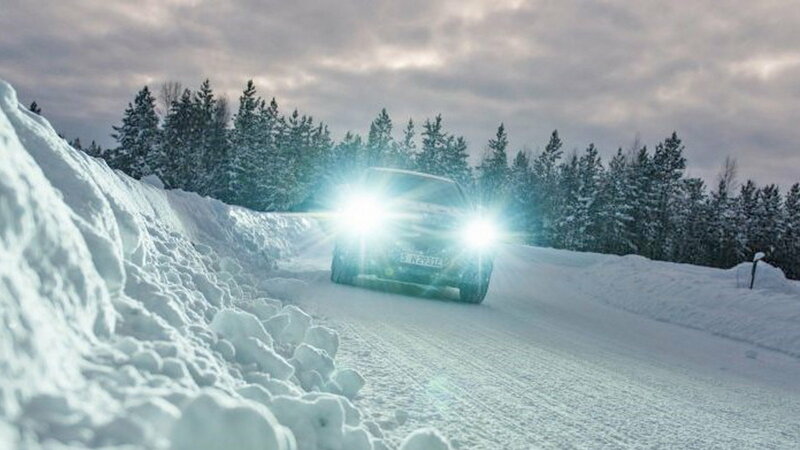 "In addition to vehicle dynamics on snow and ice, winter testing of an electric car naturally also focuses on how well the battery system and the powertrain perform in sub-zero temperatures. Not to mention efficiency and comfort aspects, of course, such as the climate control, which are so decisive in terms of the vehicle’s range. Our most important learning experiences in Sweden are based on the fact that we can keep on encountering unexpected situations and gain valuable insights – something which it is not possible to achieve using currently available simulation technology." The winter tests were completed in March, but the team's testing program is far from complete. 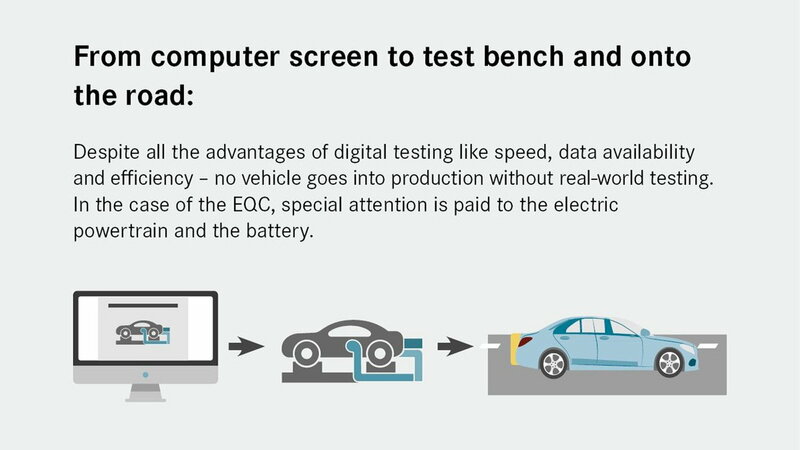 Mercedes-Benz has also begun digital testing on all key areas of vehicle development, from simulation and validation of construction feasibility to crash performance, aerodynamics, ride and handling, NVH (noise/vibration/harshness), weight through to consumption, and range. But real-world testing has continued. Getting the vehicles out on the road enables the EQC team (which consists of hundreds of experts in various specialty roles) to test the durability of components such as drivetrains and the functional state of the entire vehicle under various climatic conditions. In the case of the EQC, of course, special attention is paid to the electric powertrain and the battery. They too are tested and approved in accordance with Mercedes-Benz’s extremely strict standards. Last month, the EQC crew conducted summer testing in Spain where temperatures can reach up to 50° Celsius (or 122° Farfahrenheit). They are particularly looking at the effect of dry heat on batteries. Because while the battery of an electric car "merely" loses power in the cold, exposure to great heat carries the risk of battery damage. Optimum management of these physical characteristics is the aim of the extreme tests in Spain. One main focus is on the battery’s cooling circuit. For example, how does it cope with high power requirements? How does an almost fully charged battery respond to further charging? What influence does the heat have on operating range? Battery draining tests are also part of the test program. By the time Mercedes-Benz drops the EQC into dealerships, the all-electric SUV will have been in development for around four years and will undergo testing over three winters and three summers in many countries around the world including Germany, Finland, Sweden, Spain, Italy, Dubai, South Africa, the USA, and China. Keep on the lookout for further updates!